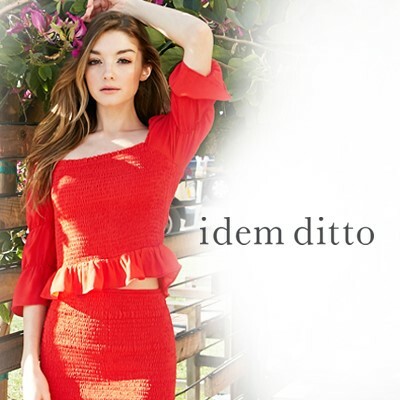 Welcome to idem ditto. As a new company in the women's wholesale industry, we strive to provide high quality of young contemporary styles at reasonable prices. Our styles are simple, modern and classic, which can be worn comfortably every day.